A couple of years ago, the internet went into a rage over the American that killed Cecil the Lion. But as this story shows, trophy hunting rare animals is still happening on a daily basis. Most people who know about wildlife consider lions, elephants, tigers, rhinos, giraffes and other wild animals to be incredibly beautiful and noble creatures. However, a small minority of this group considers them to be incredible for another reason: It thinks they’re great to hunt down and kill. Trophy hunting is a highly controversial activity. To some, it’s considered disgusting and barbaric. To others, it’s an enjoyable and noble pastime. Debate over the subject has been raging for years. Those who oppose it argue that it is outdated to hunt an animal simply to showcase its head and pelt in a home. Those who are for it say that trophy hunting is a conservation effort and that it is a human’s innate right to hunt animals. They also try to say that it is hypocritical to wear leather and eat meat while opposing trophy hunting. The arguments have come back to the fore with this latest Incident. 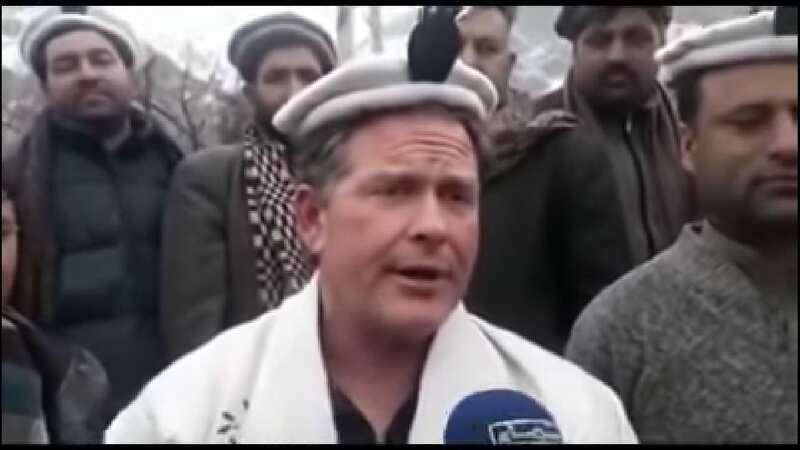 Just a few days ago, the Texas native Bryan Kinsel Harlan traveled to Pakistan. While it is not common for Americans to vacation in Pakistan, Harlan had very specific reasons for picking the nation as his next tourist destination. 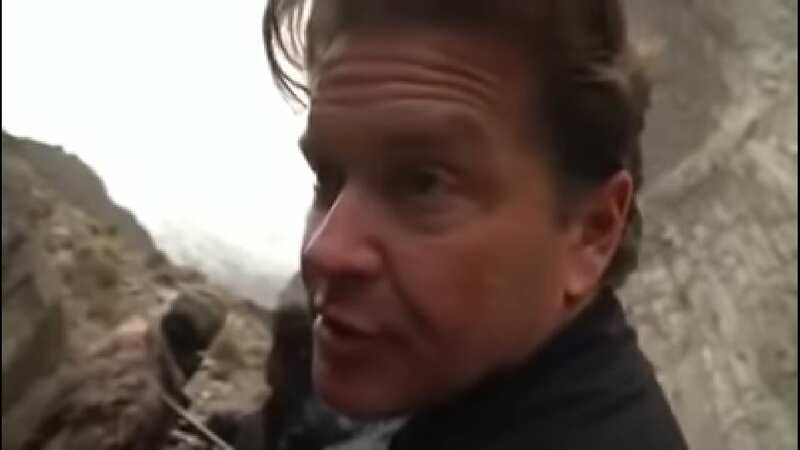 He had traveled to the Himalayan Mountains for the express purpose of hunting and killing the markhor mountain goat. Th markhor mountain goat is a rare animal. Therefore, to be able to kill it, Harlan paid a grand total of $110,000 for the privilege. This now stands as a world record amount that someone has paid to kill a wild animal. As the killer of Cecil and many other hunters have done, Harlan posed with the killed animal and considered hunting it down to be a great act of joy. But many in Pakistan and around the world are outraged. That the markhor mountain goat is the national animal of Pakistan has not gone unnoticed. 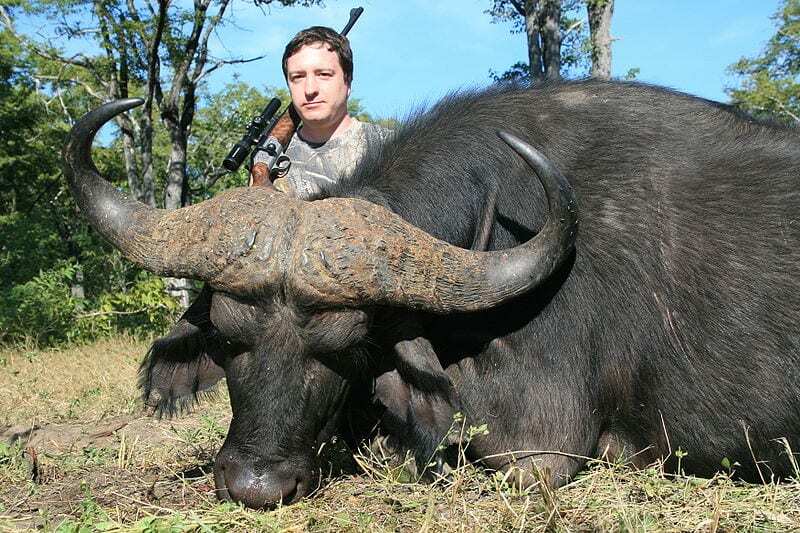 Many Pakistanis are arguing that the hunting of their national animal by foreign tourists should be illegal. 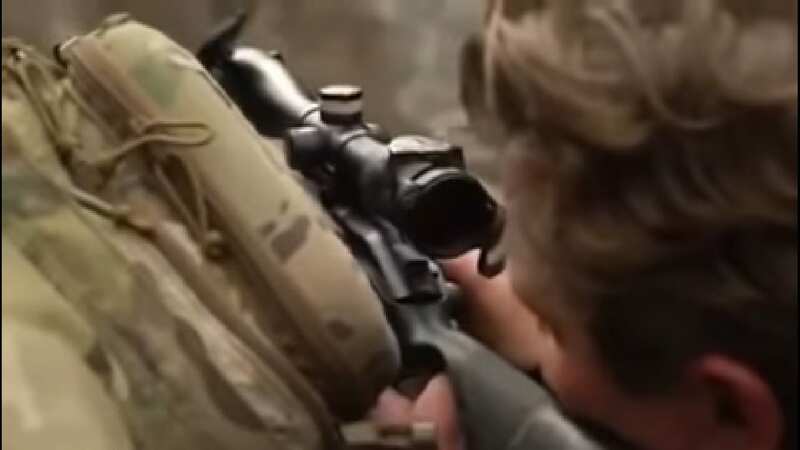 Others around the world are saying that hunting all wild animals just for sport (and not food) should be banned and that highlighting a particular animal for symbolic status is arbitrary. 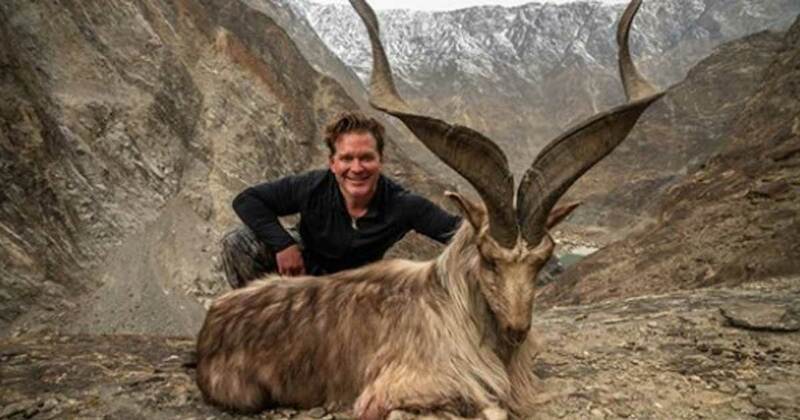 And the pro trophy hunters are stating that the killing of the markhor mountain goat is necessary. They say that killing markhor mountain goats helps save endangered species in the Pakistan mountains from extinction. However, this explanation does not corroborate with the facts regarding the markhor mountain goats. For many years, the population of this animal had been decreasing due to hunting and other human-caused activities. 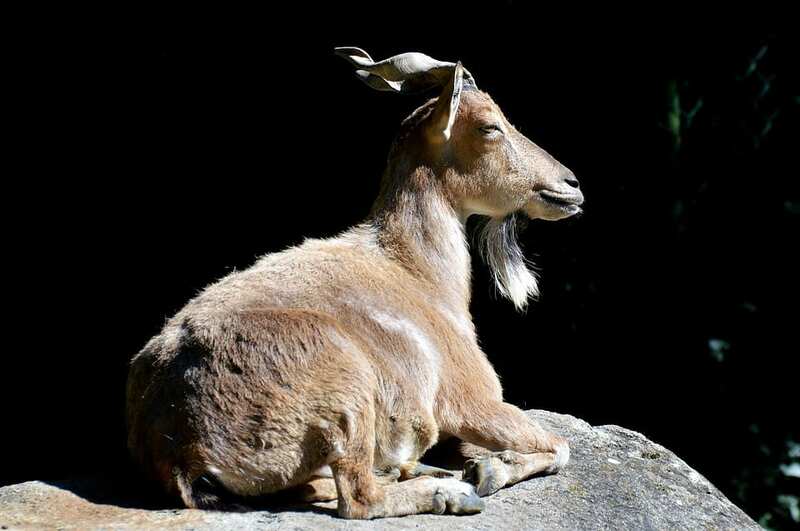 While in recent years conservation efforts have increased the population of the markhor mountain goat, the International Union for the Conservation of Nature still considers them to be a near-threatened species. Harlan himself defended the action of killing the rare mountain goat. He stated that increasing trophy hunting in Pakistan could only lead to good things for the nation. “There are not many people from the United States of America that would come over here as a tourist […] I’m a champion of increasing tourism to this country.” -Harlan. Despite these defenses, most people in the world are still strongly opposed to trophy hunting. In 2015, 66% of American voters stated that they thought that the practice was wrong.